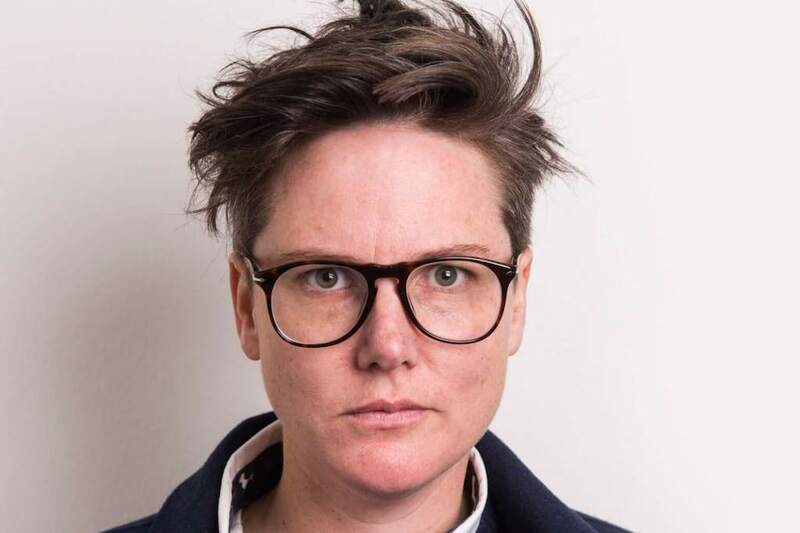 Exactly a month ago today, Netflix released Nanette by Hannah Gadsby - one of best stand up specials I’ve ever seen. I’ve been captivated by how blisteringly insightful it is. If you haven’t watched Nanette yet, please stop reading this and go watch it now. Everytime I watch it, and I’ve watched it around 5 times by now, I can’t help but think: “Hannah Gadsby is Too Much of a Person”. During the show Hannah focuses on the trials and tribulations of being “incorrectly female”, a key theme of the ‘Too Much of a Person’ project. “I am incorrect and that is a punishable offence. It is dangerous to be different,” says Hannah. And just like ‘Too Much of a Person’ participants, Hannah also thinks that her ‘too much’ is her strength. Having been labelled as “insanely sensitive” by someone when I called them out on their mistreatment of me, I could not agree with this more. My sensitivity is my strength: it makes me a better person. It’s the reason I am able to offer my help to those around me before they ask for it. It’s the reason I extend my hospitality and generosity to strangers and it’s the reason I give more than I expect in return. My sensitivity is a gift. This need – to shut down and squash those who don’t mould to the cookie cutter standards set by society from forever ago – has to stop. “Stories hold the cure” according to Hannah and we agree. In order for us to create a better world, it’s imperative that we see it from as many perspectives a possible. Diversity is our strength. Stories like Hannah’s and all of those who have participated in our project need to be heard, felt and understood. These stories have value - they are stories of resilience. We share these stories with you because our stories are your stories. Please help us take care of these stories. Here’s the link to watch Nanette - seriously, why haven’t you watched it yet?